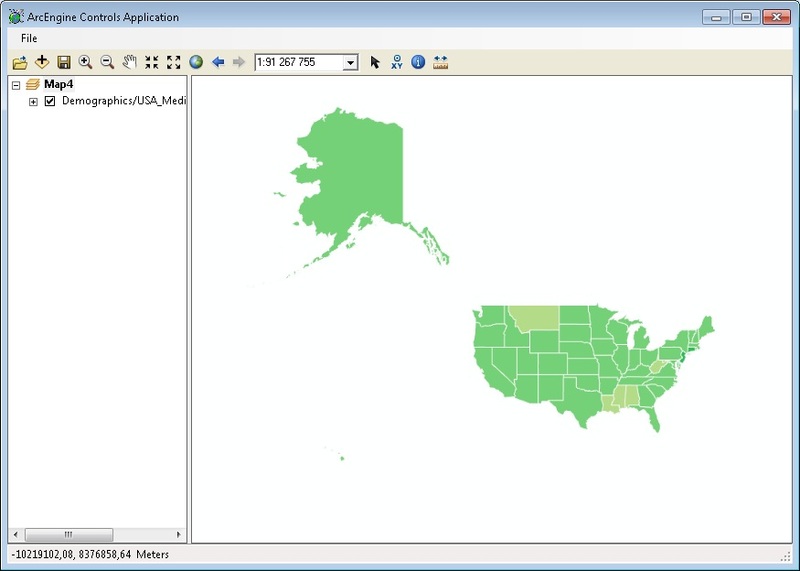 The first blog post on how to use ArcGIS Server from ArcGIS Engine. This post show how to zoom in on a feature using a custom query. 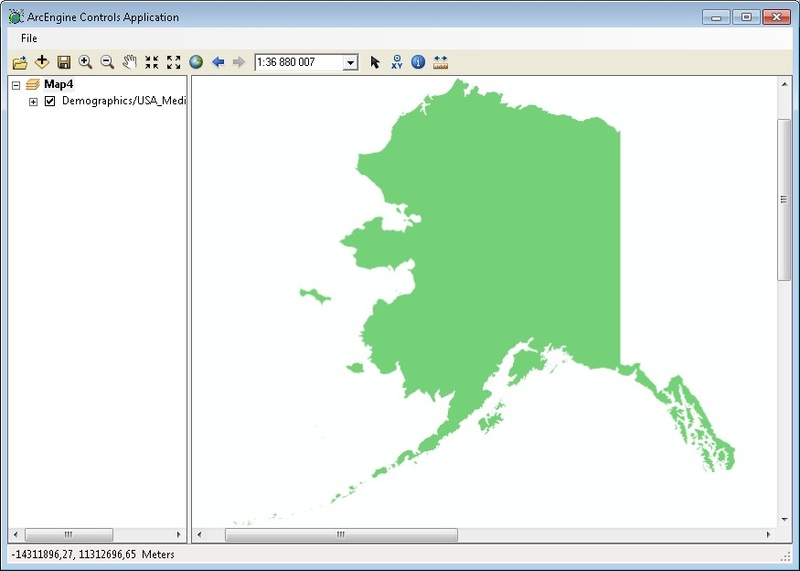 Dim state As String = "Alaska"
Dim requestUri As String = "http://server.arcgisonline.com/ArcGIS/rest/services/Demographics/USA_Median_Household_Income/MapServer/4/query"
Check out the service http://server.arcgisonline.com/ArcGIS/rest/services/Demographics/USA_Median_Household_Income/MapServer/4/query to find out what questions you can ask. 'Skulle kunna köra med datakontrakt, men då måste man skapa objektstrukturen. 'Parsar resultatet för att skapa upp polygon. I'm making a lot of assumptions here, that the result is a polygon, that there is only one polygon returned. But it shows the concept of getting features using REST. I have not done anything to boost the performance, so it feels very slow. Consume ArcGIS Server REST API using WCF. 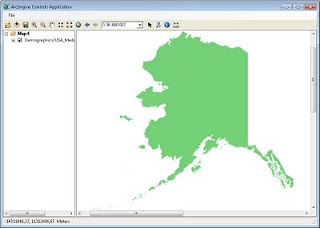 Demo ArcGIS for WP7 avklarad.